Want to make the subject matter come alive for your students? Most of us do. This is easier when we are in the classroom and can interact with students one on one and react to their blank stares when we are talking nonsense. But what about when they are at home? In a recent conversation with Peer Instruction Network member Ives Araujo from IF-UFRGS in Brazil, I learned a simple approach to enlivening the readings we ask students to do outside of class: embedding video into pdfs. Of course, this approach will only work with content you create, versus preexisting materials or texts. 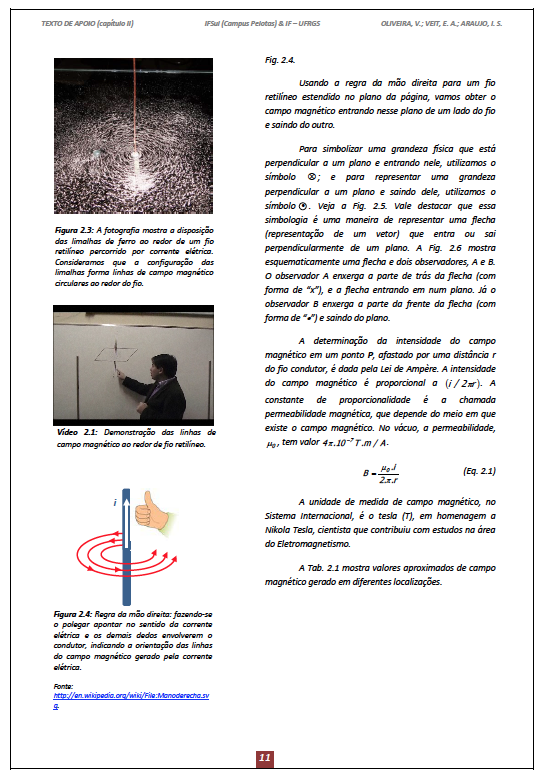 Figure 1 is an example of a pdf with video instruction from another Peer Instruction Network member, Vagner Oliveira, who flips his high school classes using Just-in-Time Teaching and Peer Instruction. The pdf contains a few different types of content: images (top left), text content (right column), graphics (bottom left), and in the middle, there is a clickable video that students can watch of their instructor explaining a concept, covered in the pdf, on a whiteboard. Before coming to class, Vagner’s students prepare by reading and watching the pdf, and answering questions about concepts in an online reading assignment facilitated by a learning management system. I am using, Dr. Araujo also found this link for embedding video using LaTeX. What your students need: Free Adobe Acrobat Reader (Preview won’t work), hardware that runs Acrobat Reader. What to do: Watch this quick 3 min instructional video, and try breathing life into your lessons in a new way. Have cool examples of lessons with videos embedded in pdfs? Share in the comments section!